This is something that we have never seen before in any study and is difficult to accept as being feasible. It was brought to the attention of The Journal that there were some significant problems with the above-named paper. This resulted in an internal investigation and then subsequent submission of our concerns to the authors and the authors’ university. 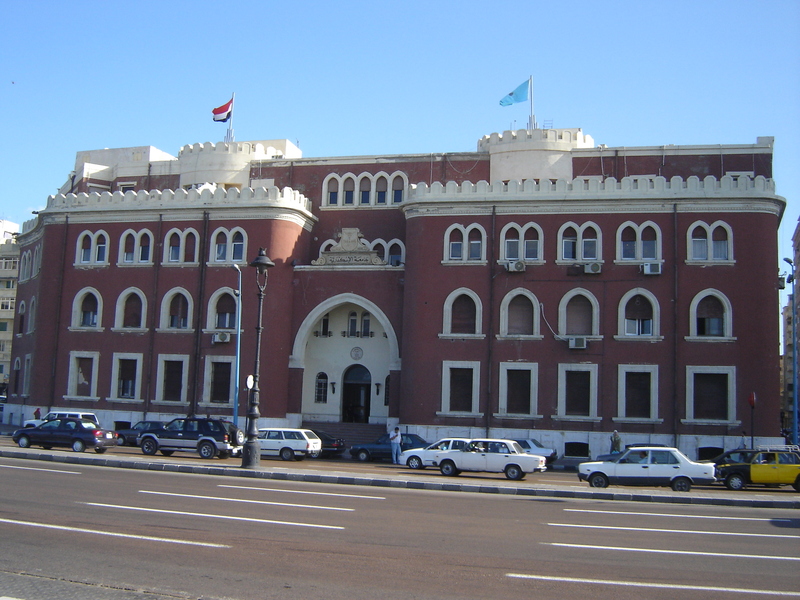 The Faculty of Medicine of the University of Alexandria struck an Investigation Committee and submitted a copy of its report to The Journal. The conclusions of the committee were that there were errors in the article but that they were all unintentional and based on the evidence. The committee concluded and confirmed that all authors exercised appropriate responsibility and integrity in ensuring the validity of the data. Following that assessment, The Journal reinvestigated issues raised and concluded that some of the issues initially raised remain major concerns and that the above-named paper should be retracted. 1) The baseline characteristics were almost identical between the treatment and the placebo groups despite the statement that the patients were randomized. Our re-assessment following the response of the authors and the Investigation Committee is that the probability of all these values being identical at baseline is too low to be by chance alone. 2) The number of patients enrolled in the study was 267 according to the paper, but differed from the number in ClinicalTrials.gov, which was 248. The explanation was that the original plan was to enroll 248 but that 267 were enrolled. It is not clear how many patients were actually in the trial. 3) The registration of the trial with ClinicalTrials.gov took place after the study was completed. 4) Multiple statistical errors were noted throughout the paper. The Investigation Committee concluded that they were inadvertent. Our re-review finds that the number of errors must lead to a question of the veracity of the data. Three major concerns, and some minor concerns, were raised with the authors and reviewed by an Investigation Committee from the Alexandria University Faculty of Medicine. The Investigation Committee found no research misconduct by any of the authors. The Journal re-examined all the issues raised and responses to the issues. The major issues were not addressed to our satisfaction following the re-review and therefore a retraction of the paper is required. 1) This was a 12-week study with entry that began on November 1, 2011, and with a study completion date verified as January 28, 2012. The problem is that the start and end dates are exactly 12 weeks apart. This means that all 125 patients were entered and randomized on November 1. This is something that we have never seen before in any study and is difficult to accept as being feasible. 2) There were significant discrepancies in the data. Raw data were not available for confirmation. Characteristics of the patients in the active treatment arm and placebo group were almost identical. Data in one table were identical to those from a previous study by the authors, originally published in 2014 in Annals of the Rheumatic Diseases and since retracted by that journal. 3) The date of registration of the study at ClinicalTrials.gov was June 12, 2012, which was after study completion. Registration of a study after completion is not acceptable. Both retraction notices are, we should note, behind a paywall — which is not consistent with Committee on Publication Ethics guidelines. In my opinion: the inability of the University of Alexandria to recognize problems with this paper does not give one confidence about *any* research (or researchers) coming out of that institution. To repair their own reputation they should re-open the investigation or publish the full details of the old one to defend the results.